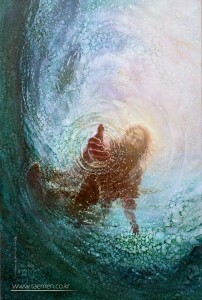 Without hesitation, Peter gets out of the boat and walks on the water. Nobody talks about that shining few seconds of miraculous faith. No, commentators focus on Peter’s lack of faith. Would you have even stepped out of that boat while the sea rolled beneath your feet? 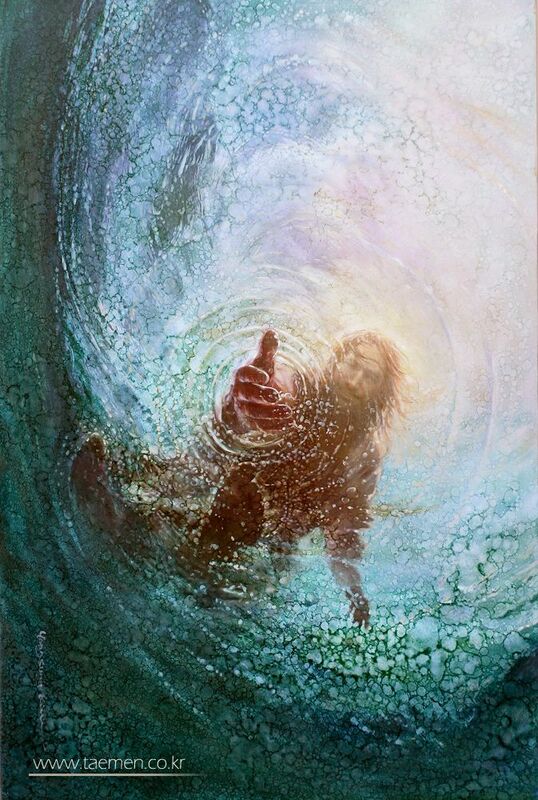 Could you have walked on water like Peter did, even if it was only for a few moments?